This back to school requires two students to compare and contrast themselves. Comparing and contrasting is also a critical literacy skill. 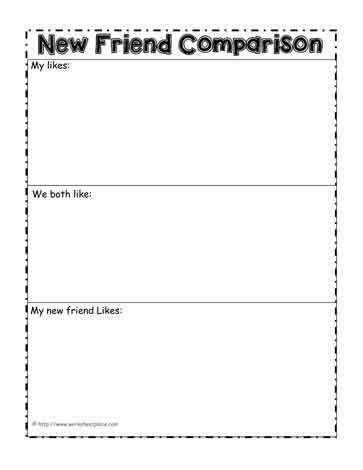 It's a great getting to know you printable and works well for a back to school activity.